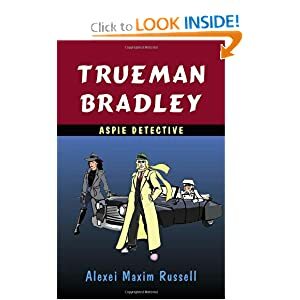 I wanted to make everyone aware of a rather fun novel called Trueman Bradley: Aspie Detective by Alexei Maxim Russell. This book is ideal for the new novel reader, young tween or teen. It is perfect (depending on their reading level) for older elementary or middle school students. This book tells the story of Trueman, a youngman with aspergers syndrome. After being raised in the midwest of the United States, our protagonist decides to strike out on his own in New York City, as homage to his favorite comic book character, detective Slam Bradley. Trueman is a sweet youngman who has lived his entire life in a quiet country town with his grandfather as his sole support. The different people, smells, sights, and sounds of New York create immense challenges for him. Through his exploration of his adopted city Trueman discusses his aspergers syndrome and how it effects him on his sojourn. He openly discusses his coping mechanisms, how his brain works and how he teaches people the best way to deal with him. Meanwhile, while learning to understand the City around him, Trueman uses his immense memory, knowledge and uncanny skill set to solve crimes and help the police. Sadly, as in real life, Trueman does find adversity and discrimination along the way simply because he has aspergers syndrome. However, he rises to the challenge. In fact with the help of some new found friends, he is able to stand up for himself and live the life of his dreams. If you are looking for a good book that will help your aspie feel better about themselves or understand that they are not alone in how they react to the world, this is a good book to give them. They will be able to see much of their own issues, explore coping mechanisms and even find some humor in their own idiosyncrasies. Additionally, it is also a great book for any typical sibling of an aspergean. This book will go along way in helping them figure out the aspie in their midst. If you are a teacher, a social worker, or psychologist, this is a terrific book to use during diversity education, in order to promote compassion, understanding and acceptance for those who "march to their own drummer." 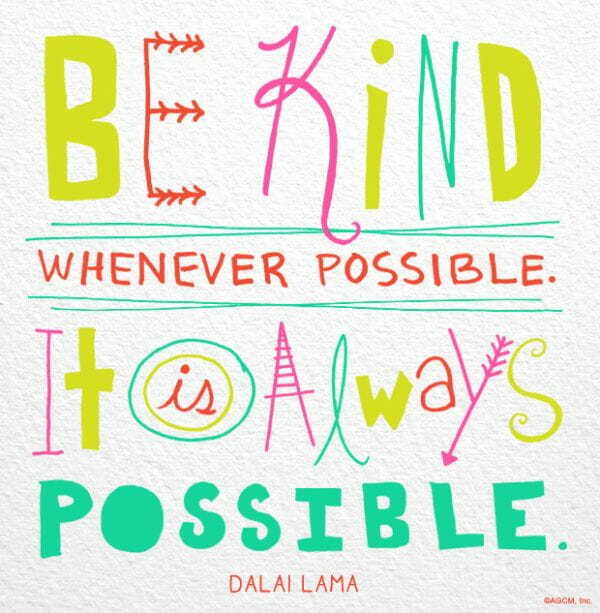 Trueman Bradley is a wonderful way to teach others how aspies think, feel and understand the world around them. Here is the bio about the author: Alexei Maxim Russell writes fiction, non-fiction, poetry screenplays and dramatic scripts. In addition to being a writer, he is an advocate for building awareness concerning Autism and Asperger's Syndrome (AS) and his interest in AS inspired him to create Trueman Bradley, a positive role model and hero for those with AS. He hopes the book will help people to understand that AS is not a disability, it is a different way of thinking and not a "wrong" way of thinking. Alexei lives in Winnipeg, Canada. Go HERE to the main website for Trueman Bradley.